Easter (30 March – 2 April 2018) brings two four-day weeks, because of Good Friday and Easter Monday, so this is a popular time to take a break in London. Do note, due to trading laws, all large shops are closed on Easter Sunday but small shops and attractions are open. The latest exhibition at the Charles Dickens Museum, Expectations of the Past is on until 29 April 2018. 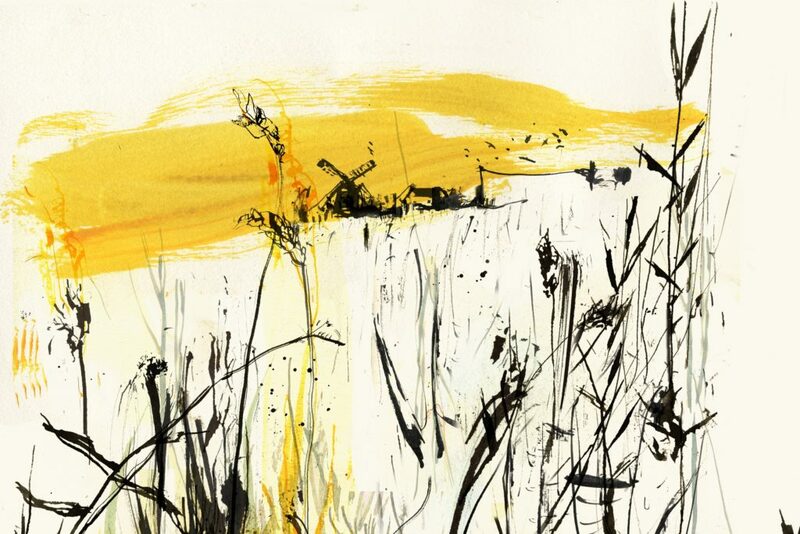 It’s a new exhibition by artist Louise Weir, inspired by Great Expectations. Weir visited sites that inspired Dickens, including St James’ Church at Cooling, his inspiration for Pip’s graveyard encounter with Magwitch. What began as an exploration of the landscapes of Charles Dickens’s most celebrated stories became far more personal on the untimely death of Louise Weir’s father. From that point onwards, her work began to include poetry and to be imbued with childhood memories and an atmosphere of loss. The sketchbooks and drawings in the exhibition demonstrate Weir’s creative process. Her work incorporates the very elements of the landscape she was capturing; at each place, she collected new items – grasses, seed-pods, flowers, feathers, earth – and used them as drawing materials. She took water from streams, mixed mud with paint, let rain fall on the artwork, pressed flowers and printed with them. The world’s longest-running American musical, the multi-award-winning Chicago, returns to London’s West End after a 5½-year absence. 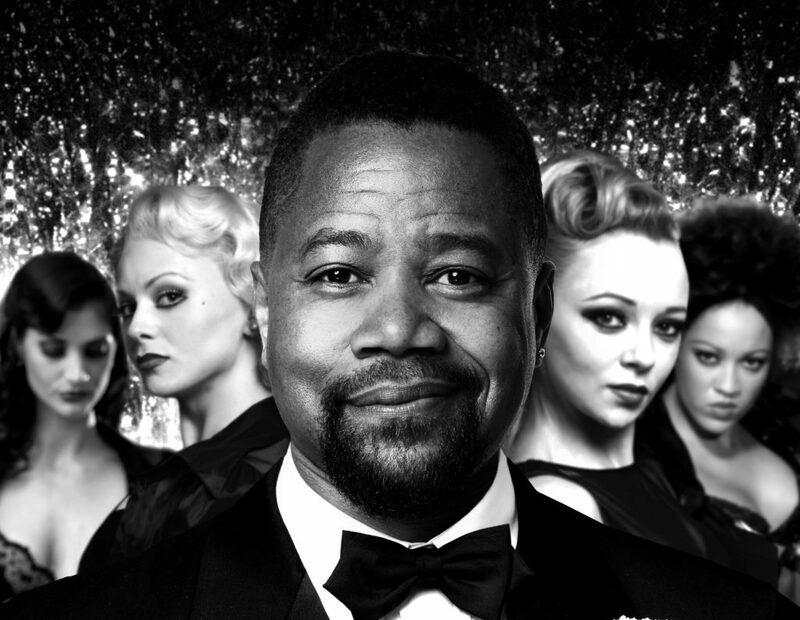 From 26 March, the show is at the Phoenix Theatre with Oscar winner, Cuba Gooding Jr making his British stage debut and his musical debut as smooth-talking lawyer Billy Flynn. Chicago originally ran in London for 15 years, making it the West End’s longest-running revival. Since it opened in New York in 1996, Chicago has played in 36 countries worldwide, and been performed in English, Dutch, German, Swedish, Spanish, Portuguese, Russian, Italian, French, Danish, Japanese and Korean. On the first Saturday of the month, there’s a Crafty Fox Market at SE1’s Italian urban food market Mercato Metropolitano. 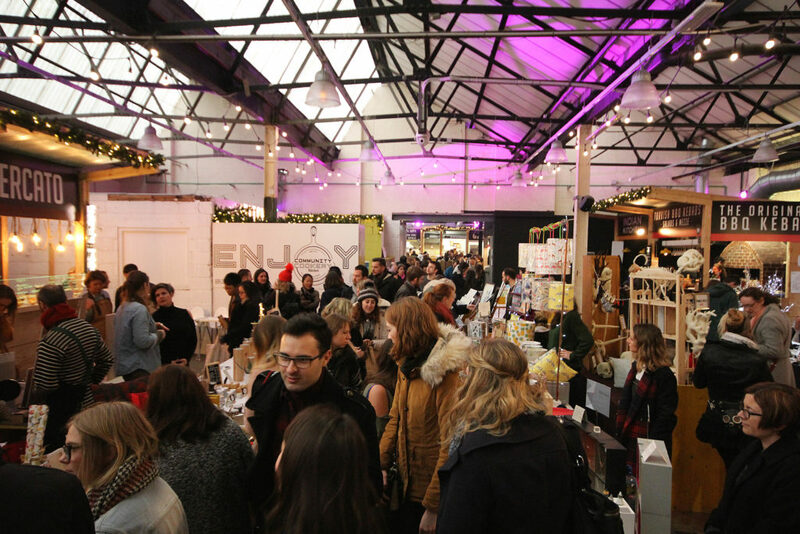 It’s a mix of creative market stalls, workshops and interactive activities to be enjoyed in a regenerated warehouse location where visitors can also partake of a taste of Italy from their permanent selection of food created by small Italian producers. The date this month is Saturday 7 April and the market is on from 11am to 5pm. There’s a changing programme of free workshops for children from 11-2pm as part of each event followed by ticketed craft workshops for adults from 3-5pm. 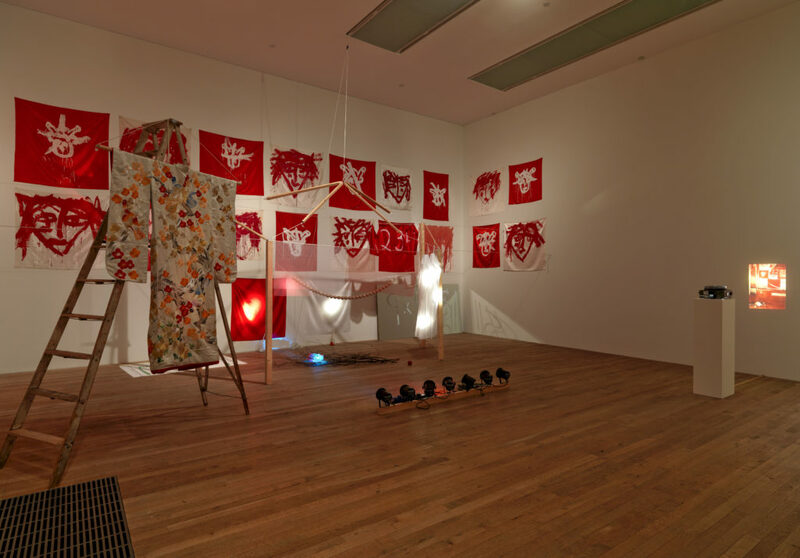 In the Tate Modern Blavatnik Building, and Level 2 and The Tanks, Tate Modern is presenting the largest survey of Joan Jonas‘s work in the UK. Jonas is regarded as a pre-eminent figure in performance art who continues to influence a younger generation of artists. The immersive exhibition celebrates Jonas’s astounding contribution over five decades, uniting some of the most important pieces from across her remarkable career. Jonas originally trained as a sculptor but quickly began experimenting with performance art, video and props after meeting influential choreographers Trisha Brown and Yvonne Rainer in the 1960s. 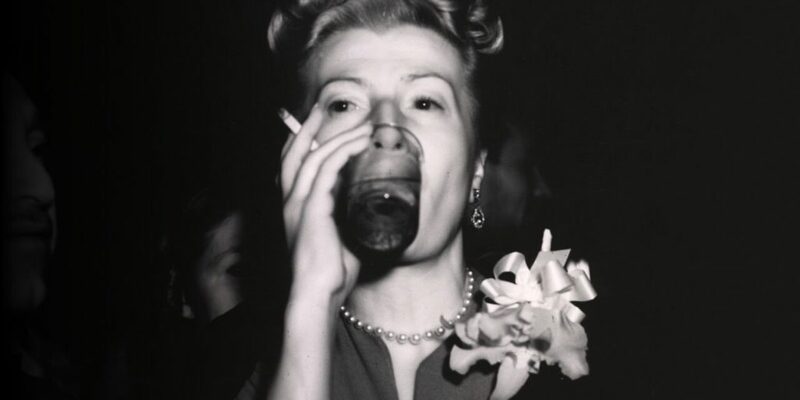 Her revolutionary early practice in New York’s downtown arts scene would inspire a generation of performance artists and thinkers. A unique display of photographs by her contemporaries including Richard Serra and Peter Campus illustrate this seminal moment in performance art history. The exhibition also includes a range of important items from Jonas’s personal collections, such as masks, crystals and items collected on her travels, which have inspired or featured in her work. Rodney Ackland’s extraordinarily provocative play was condemned as ‘a libel on the British people’ when first performed in 1952. The cast included Judi Dench as Christine Foskett, who won an Olivier Award for Best Actress for her performance the following year. Now it emerges as an intoxicating plunge into post-war Soho; full of despair and longing. 30 years after the rediscovery of Absolute Hell Joe Hill-Gibbins returns to the National Theatre to direct this new production. 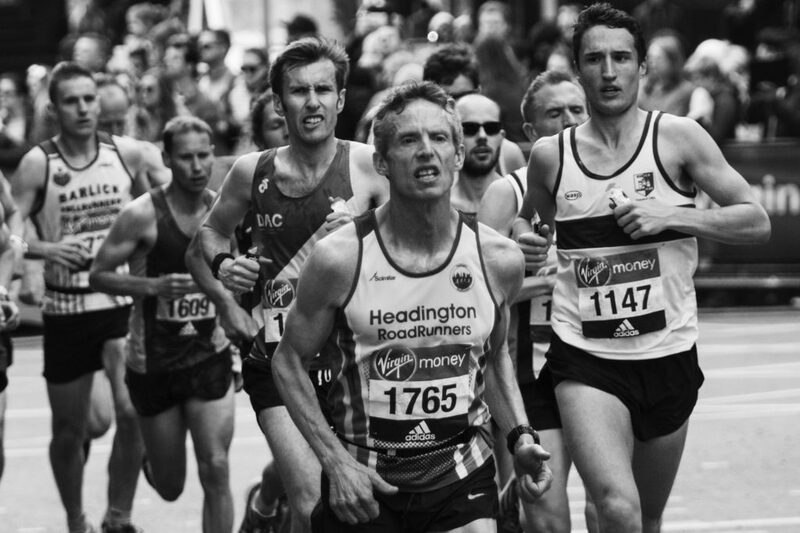 Since 1981, the London Marathon has been an extraordinary annual event for charity and it’s back on Sunday 22 April. The London Marathon course is flat and fast with around 40,000 people taking part. Crowds cheer on the runners from Greenwich, through the Docklands and The City and onto the finish line by Buckingham Palace. WILL or Eight Lost Years of Young William Shakespeare’s Life, written and directed by Victoria Baumgartner, is on at The Rose Playhouse from 27 March to 21 April 2018. Find out the story of how Will became William Shakespeare through this play bursting with echoes of his future works, in between fantasies and reality. England, 1585. The young Will Shakespeare is living in the peaceful town of Stratford-upon-Avon in the heart of England, with his newlywed wife, Anne. But something’s missing. He’s dreaming of prophecies, rough magic and words no-one is able to find. Do note, the Rose is an indoor archaeological site with no heating and it is advisable to dress warmly. First presented at the Barbican in 2016 and following a hit Broadway run and international tour, The Encounter, inspired by the novel Amazon Beaming by Petru Popescu, is returning. On from 14 April to 5 May 2018, this is part of the Barbican’s 2018 season The Art of Change. If you would like even more ideas for this month, do have a look at last month’s recommendations as many are still valid for April too. In May, the Tower of London launches an exciting summer season of live performances exploring Anne Boleyn’s last seventeen days in the Tower from her imprisonment, through to her trial and execution. Arrest and Last Days of Anne Boleyn is on from 6 May to 27 August. This 40-minute live performance will be staged twice per day. 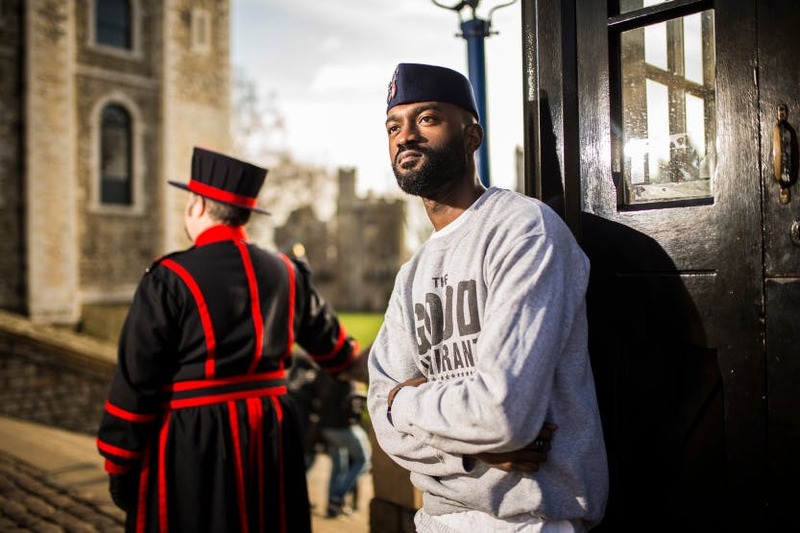 The Tower also welcomes the award-winning writer, artist and performer, Inua Ellams as its Poet in Residence for 2018. In collaboration with Historic Royal Palaces, Ellams is curating a series of poetry, spoken word and performance events called Confessions at the Tower; mixing re-imagined historic records with real confessions from some of the country’s most exciting contemporary poets. Opening on 11 May (and running until 11 November 2018), London Nights is a major photography exhibition at the Museum of London. The show takes visitors on a dramatic, nocturnal study of the capital. 200 photos and film clips from the 19th century to the present day focus on the city after dark. The exhibition is divided into three themes: ‘London Illuminated’ includes moonlight, lowlight and streetlight, ‘Dark Matters’ looks at the mysterious and dark side of the city’s nightlife and ‘Switch On… Switch Off…’ explores how people interact with the night through work, rest and play. In partnership with London Nights at the Museum of London, the Barbican is hosting a film season to explore London’s nocturnal life through the cinematographer’s lens. Opening at the Guildhall Art Gallery on 11 May, Sublime Symmetry uncovers the mathematics behind William De Morgan’s exquisite work. Despite, in his time, being best known as an author, De Morgan was a talented potter and possessed great mathematical aptitude which he applied to his work. De Morgan was undoubtedly the most intriguing and inventive ceramic designer of the late Victorian period. And in transport news, the Elizabeth Line starts running in May. The TfL Rail service opens between Paddington and Heathrow, replacing the existing Heathrow Connect service and part of the Great Western inner suburban service. (TfL Rail continues to operate its Liverpool Street to Shenfield route.) The Heathrow Express service will still run as normal. Laura Porter writes AboutLondonLaura.com and contributes to many other publications while maintaining an impressive afternoon tea addiction. You can find Laura on twitter as @AboutLondon and on Facebook as AboutLondonLaura.